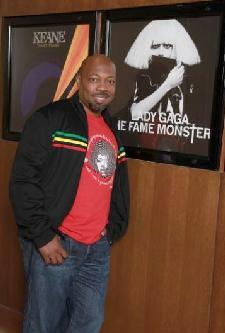 *Troy Marshall is a music business veteran that has over 20 years in the game. 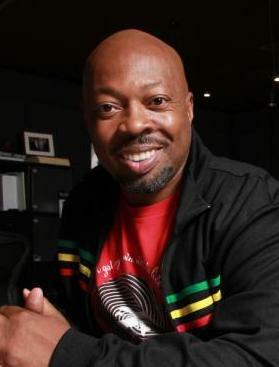 He has shaped the careers of acts like Nelly, Lil Wayne, 50 Cent, Common and so many others. While less visible than his other executive counterparts such as Jimmy Iovine, and Sylvia Rhone, Marshall continues to be a driving and creative force in the record industry which has been suffering as of late. Serving as the VP of Rap Promotion and Lifestyle Marketing for Interscope/Geffen Records, Marshall’s eye for talent and professional experience make him a well sought after industry insider. Marshall recently spoke with EURweb about the current state of the music industry, creating new streams of revenue, and why some records get pushed back. Lasting in a business that is known for its high turnover rate is a feat on its own. 20 years seems like an eternity and Marshall is showing no signs of slowing down. The label is gearing up for the summer release of Kelis’s new album Flesh Tone featuring the leadoff single “4th of July” which is gaining steam. Also, the Game’s R.E.D album is slated for release, as well as a sunglasses venture with Mary J. Blidge. The exec will continue carving out new territory in the entertainment industry.